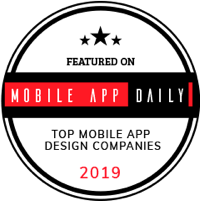 Idea Theorem is an award-winning UI UX agency which creates simple and usable products for web and mobile. 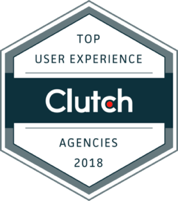 Our human-centered design approach lets us understand your customers, identify their pain points & deliver solutions that enhance their experience with your brand. People love simple & dependable products. It takes a clear understanding and creativity to ensure the digital experiences are frictionless. 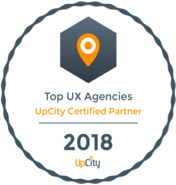 We partner with your team to identify features that can make your product unique, it is not about just meeting requirements – it’s about exceeding expectations. We empathize with your customers to learn about their challenges and pain points, to deliver extraordinary experiences. We never hide away from challenges & difficult times, instead – we come in with an open & solution mindset to help our clients. Life’s too short to be boring. Let’s try something new! 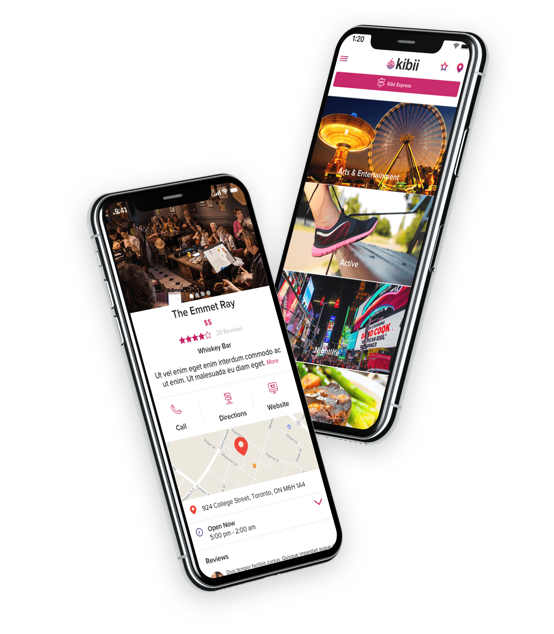 With highly competitive app market, Kibii App needed designs which are playful, young and makes it stand out from the crowd. We made mortgage appraisal process simple & fast. 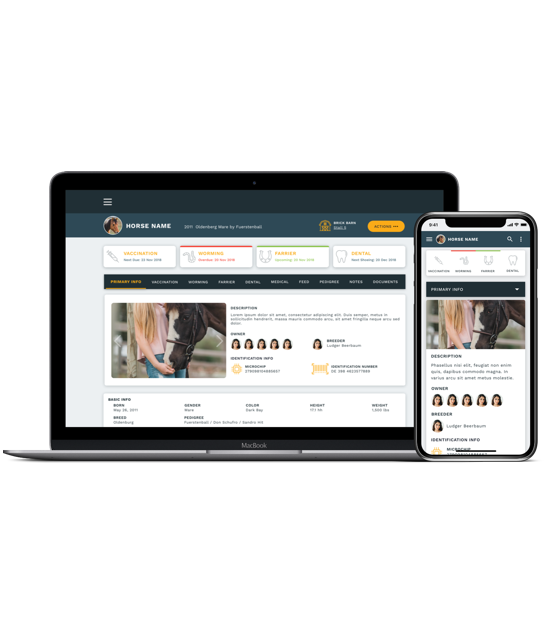 The platform was built with a mindset that there will be millions of transactions and several thousand lenders and appraisal companies will be leveraging it on daily basis. Making lives easier for Barn Managers. BarnDoor is all about making lives easier for Barn Managers by providing them real-time data about the barn & health of the horses. 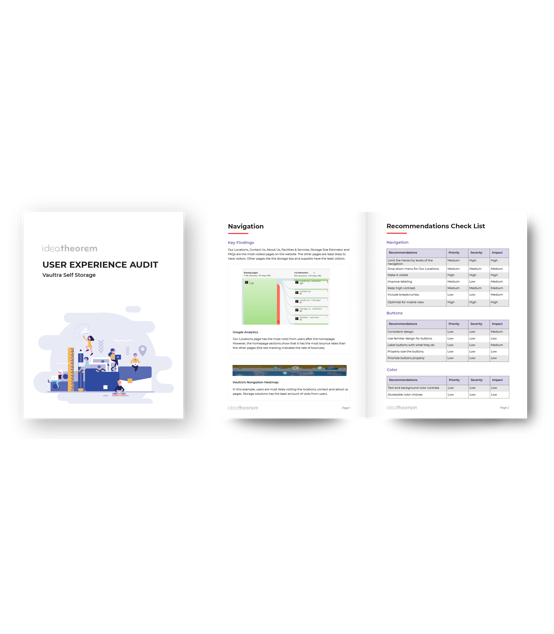 UX Audit helped Vaultra to increase conversion rate and identify gaps where the customer was losing interest resulting in drop off. We made booze delivery straight to your door possible! 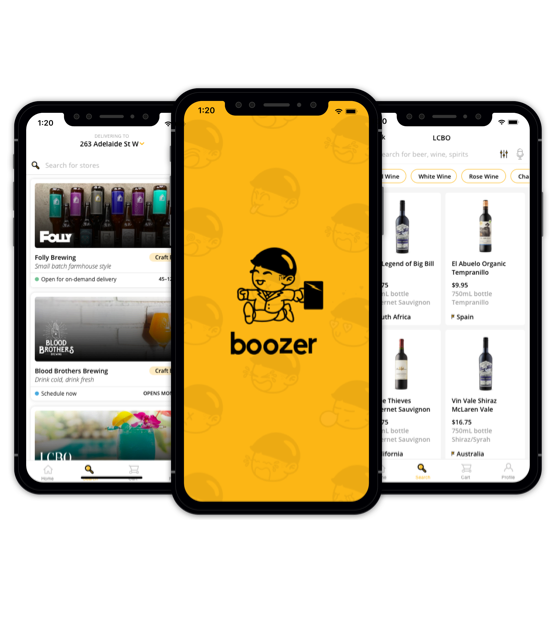 Boozer app is one of a kind app to deliver booze to your doorstep. The designs were created which were simple and users were able to find their drinks quickly. It was an absolute pleasure working with Idea Theorem team. They created a beautiful and intuitive design end-to-end. They also handled the logo and branding as well, which we could not be happier with. Deadlines were always met, and change requests were handled quickly and effectively! Their professionalism was only exceeded by their creativity. Idea Theorem delivered a modern UI/UX design for our new SAAS platform. They were extremely professional in their dealing and understanding of our project need and our team. The work was delivered on time and met and exceeded quality standard. We will definitely be using Idea Theorem again. Thank you for all your work on this project. I know the timelines were short and requirements limited so we appreciate your co-operation and respect within our limited framework. We will take the designs and use them to guide our future vision of the product. Interested in learning how Idea Theorem can infuse innovation into your business?